The HDMI Fiber optic extender provides extension of HDMI and long distances over one fiber optic cable, it supports high resolution up to 1920*[email protected], The extender can use for a wide range of applications requiring long distance transmission of high resolution with high quality by its good stability and powerful security. 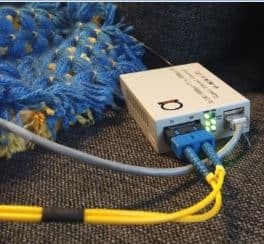 HDMI video signal detection lamp. 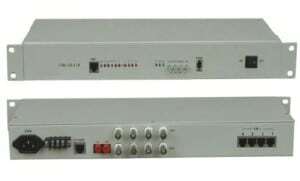 The Transmitter and the receiver connected to the power, when the lamp lights up normally,normal operation of system.